Plus, one essential service that can help you find the best debt solution for your unique financial situation. Debt problems have a way of taking over your thoughts and your life. With record levels of consumer debt in the U.S., it’s no wonder so many people are desperate for help. Do you have too much debt for your income? Check now! 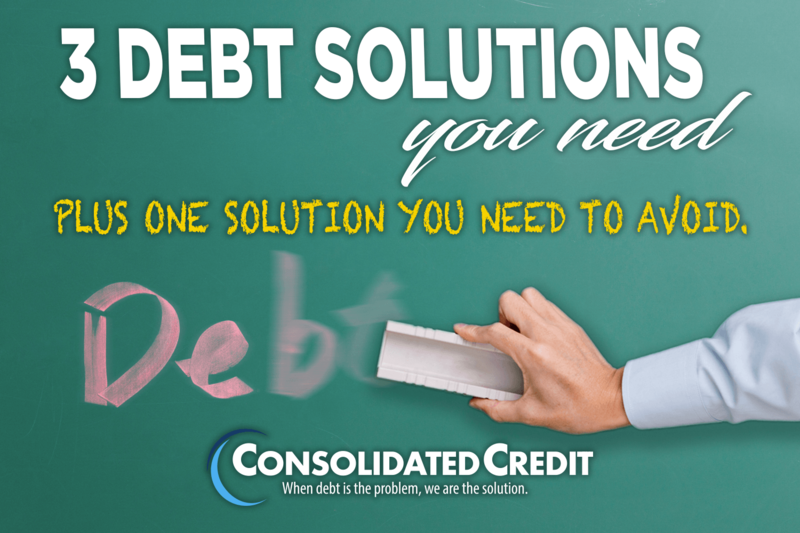 Still, unless you’ve faced problems before, you’re probably not familiar with all the debt solutions available to you. With so many options on the table, how do you find the right solution for your unique financial situation? Certified credit counselors have the knowledge and expertise you need to find a solution. They work for nonprofit agencies that exist solely to help people get out of debt. 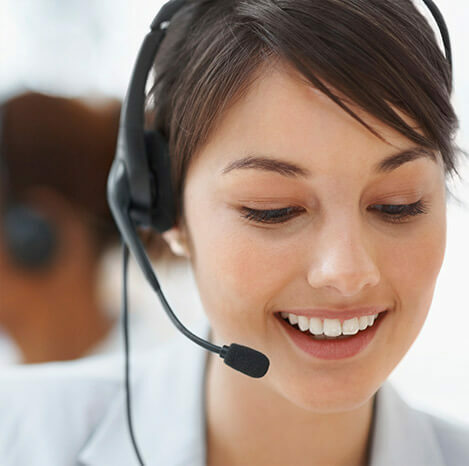 You can get an unbiased, expert opinion on the best solution for your situation. Even better, a credit counseling consultation is free, so you won’t incur another bill to find your path to freedom. Talk to a certified credit counselor for free now to find the right solution for your unique financial situation. 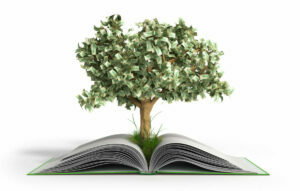 A debt management program is a repayment plan that you can set up through a credit counseling agency. It basically rolls multiple debts into a single consolidated repayment schedule. The credit counselor helps you find a payment that works for your budget. Then they negotiate with your creditors to reduce or eliminate your interest rate, as well as stop any future penalties. Certified credit counselors that work for nonprofit accredited agencies only recommend this if it’s the best option for your situation. They basically offer you a way out if you can’t get out of debt on your own using solutions like the ones below. A debt management program works even if you have bad credit or too much debt to pay off using other solutions. As long as you have income to make the single monthly payment, you usually qualify. Do you use credit cards to “get by” when you don’t have enough cash?Narrator: People often use credit cards to make ends meet when they have a limited cash flow. But that can lead to problems with DEBT Narrator: High interest rates on credit cards can double the cost of items if you’re only paying the minimum amount due each month. Renee amassed over $19,000 in credit card debt Narrator: For Renee, getting by on credit cards during graduate school put her on a treadmill of debt. Her credit card interest rates were between 15-20% Narrator: She was shelling out over $1,200 a month to her creditors, but getting nowhere fast 'On-screen quote from Renee' “I talked to a few companies first. Consolidated Credit stood out because I was still in control of my finances.” Narrator: Luckily, Renee found Consolidated Credit and enrolled in a debt management program. Debt Management Program: Before $1,200 per month; After $500 per month! Narrator: The program reduced her total monthly payments by almost 60 percent. 'On-screen quote from Renee' “The experience of living without credit cards really changed my mindset. It changed how I budget and spend my money now. Narrator: The monthly savings meant she didn’t need credit cards to get by anymore, because her budget was balanced. After her interest rates were reduced to 1%, Renee was debt free in 4 years! Narrator: And she could use part of that monthly savings to save up for a new house. Renee had this to say in closing: 'On-screen quote from Renee' It was a great feeling that I was no longer using credit to get by. If you feel like you’re barely keeping your head above water, pay your credit cards off. And there’s nothing wrong with asking for help! Want to see if a debt management program can help you? 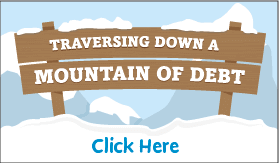 Request a free, confidential debt analysis now. In both cases, you need good credit in order to qualify for the lowest interest rate possible. Reducing the interest rate makes it easier to pay off your debt faster. So, even if you could qualify for a personal loan with bad credit, the rate you receive probably won’t help. That’s why these solutions really only work if you have a good credit score. Even so, too much debt can make consolidation problematic even if you have a good credit score. If you have debt above $50,000 or even $100,000, it may not be cost effective to repay it through consolidation. In this case, you’re usually back to a debt management program. 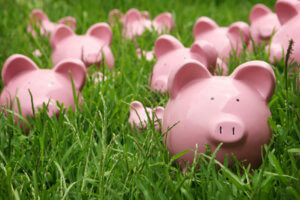 There is another debt solution that you may have heard about: debt settlement. This is a process where the creditor takes a percentage of what you owe for discharge of the remaining balance. This is the solution promoted in those “pennies on the dollar” commercials you hear on radio and television. Debt settlement can be a legitimate solution, but that doesn’t make it a solution you want to use. 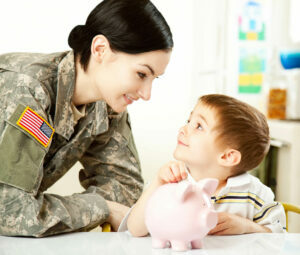 Each debt you settle creates a negative item in your credit that remains for seven years from the date of discharge. If you miss payments to generate cash for your settlement (like many companies advise you), those create additional penalties. And keep in mind, this type of settlement is pretty much equivalent to what a court will order if you file for Chapter 13 bankruptcy. During that type of filing, the court arranges partial repayment in exchange for full discharge. What’s more, Chapter 13 bankruptcy also creates a 7-year credit penalty. So, there’s little difference in the credit damage. Don’t ruin your credit before you explore all your options! Get a free consultation to find a better way out of debt. The road out of debt is rarely smooth and sometimes it can get downright bumpy if you encounter issues, like harassing debt collectors. Although your path out of debt many not be easy, it should never be abusive. These resources can help you get ahead of debt and manage it efficiently so it’s easier to avoid financial distress. 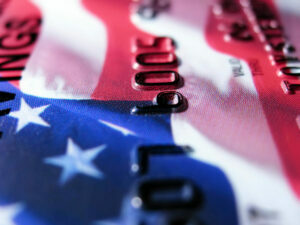 American Spending Statistics: How Do You Compare?